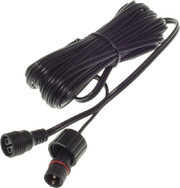 What is an ILDA cable? ILDA is a data transmission technology developed by the International Laser Display Association for interchanging image data between laser control systems and show laser lights. The ILDA cable connects the laser display with the controlling device. What is the maximum length of an ILDA cable? Here you can find all Laserworld ILDA cables. 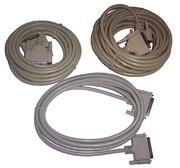 Click on a particular ILDA cable to display more information from our shop.